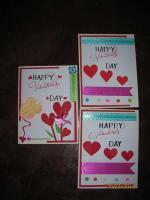 Galleries of card ideas for you to find inspiration and make your own handmade cards. Just click on any of these card images to view. Sometime, we just got struck for ideas and could sit at our craft table staring at a piece of blank card without a design idea in our head. We took out some rubber stamps and look at them too but still no light bulb shines in our left brain. Or is it the right brain? Whatever, no portion of our brain seems to be be in the mood to work. During moments like this, which can be few or many, what should we do? 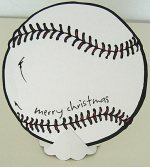 For me, I find that looking at other greeting cards can help. So if you are experiencing one of those moments, have a look at these card galleries of card ideas. 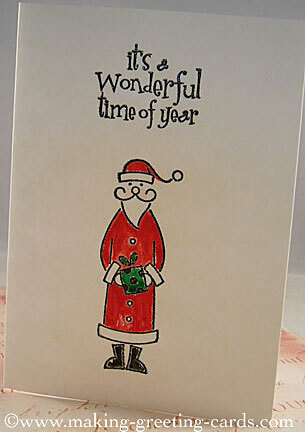 I hope that they will help spark off some creative card designs in your head and allow you to continue creating. 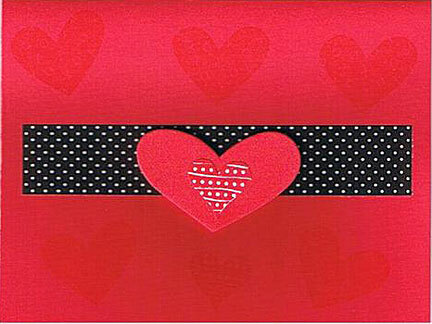 And even if you still have no inspiration, just take one card design here and copy the idea. Just create something. No harm copying other people's card design ideas. I believe after one or two cards, you'll be on your way to creating your own. 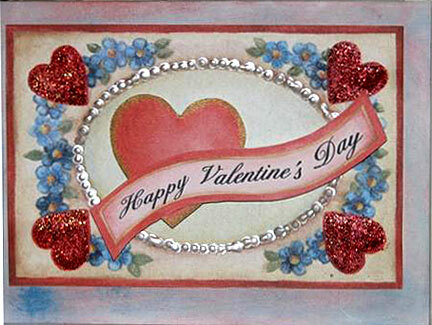 Just click on a card to view a slideshow of all the cards on this page. 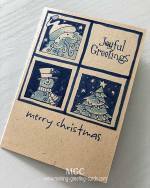 I will also be adding dedicated pages to various categories of handmade greeting cards here so you will be able to view ideas for certain kind of card images here. So enjoy! Brew a pot of hot coffee or tea and start clicking and browsing away. 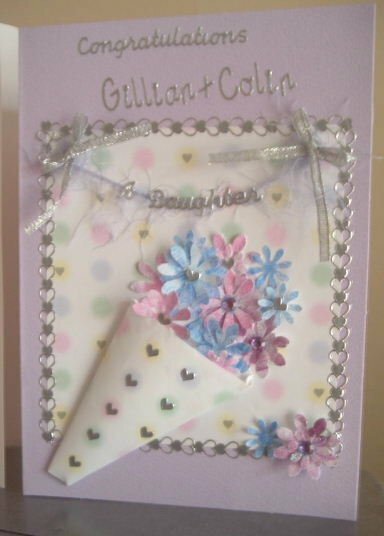 Handmade Cards 001 - Various card ideas from card makers from oriental cards to postcards. Handmade Cards 002 - Handmade greeting cards I received from friends who are as enthusiastic about card making as much as myself. 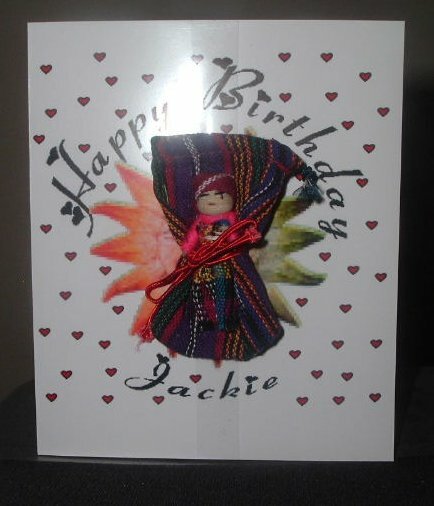 Hope you enjoy viewing the above galleries of homemade cards I have received from friends around the world. 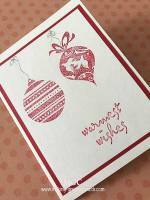 Somehow, card-makers are very lovely people.